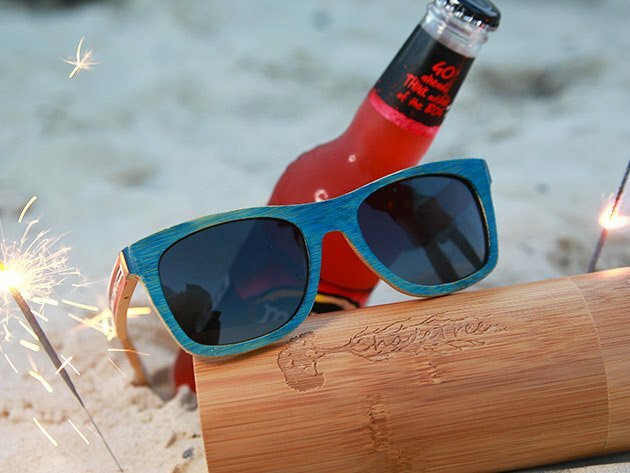 Earthly Brands’ summery shades are made from bamboo, and stained with blue, red and white to celebrate America’s birthday. They feature a not so subtle message on the temples that should be familiar to any fan of Team America. 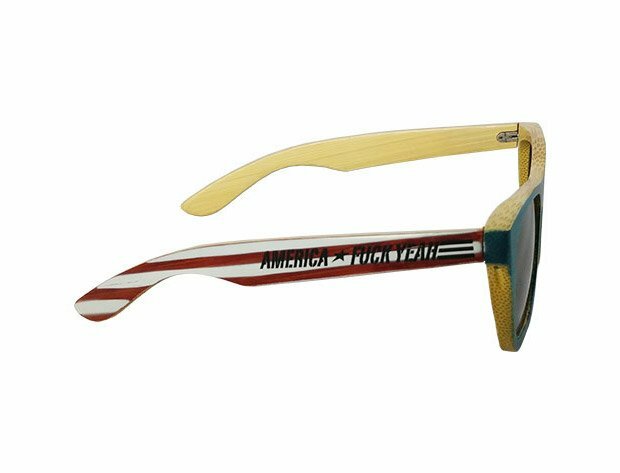 Save 44% in The Awesomer Shop.